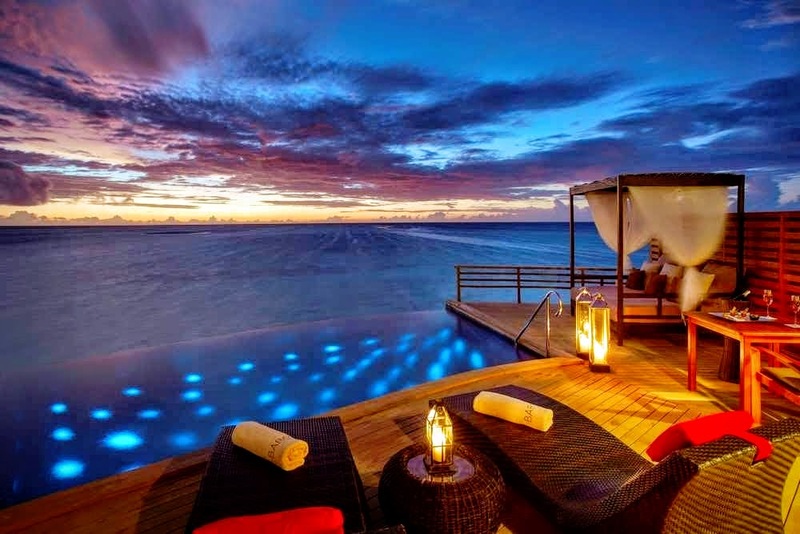 On Saturday 26 December 2015, Baros Maldives celebrates its tenth anniversary since re-opening as a luxury resort. As this coincides with the traditional holiday festive season, several special events are being arranged for guests who stay on the island during this time. 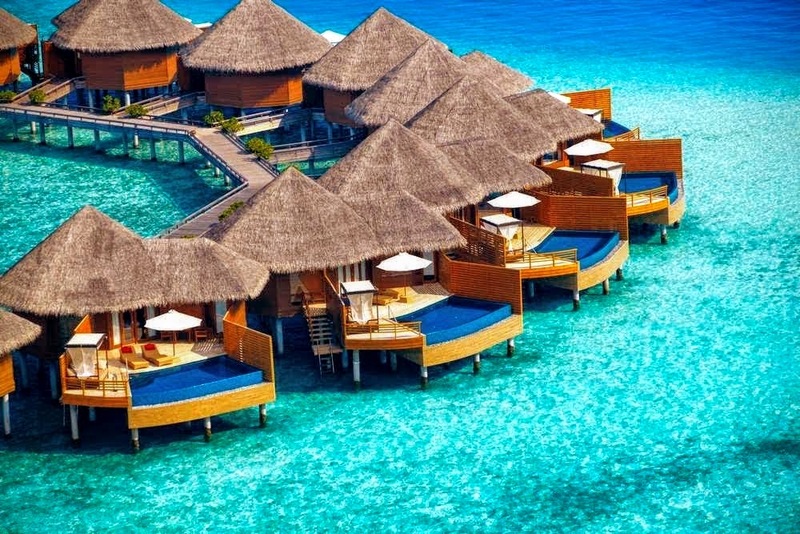 Created originally as the third holiday resort in the Maldives in 1973 dedicated to divers and island lovers who stayed in thatched cabanas on the beach, Baros grew over three decades into one of the most popular small island resorts in the Maldives. In 2005, the resort closed for seven months of re-build and major changes, both in terms of facilities and concept. 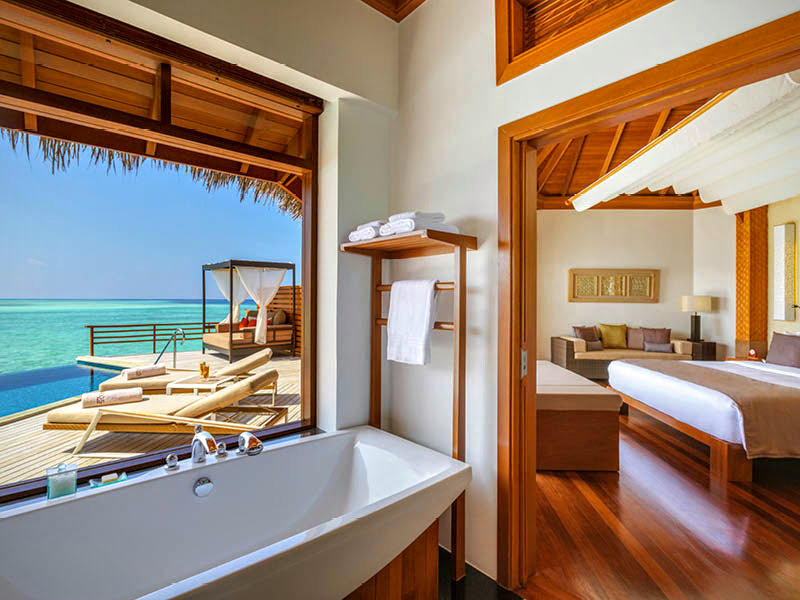 The idea was to improve the holiday experience while retaining the authentic Maldivian ambience and heritage, preserving the timeless romance of being on a small, palm fringed island in the Indian Ocean. The accommodation was completely rebuilt with 75 spacious luxury villas with higher ceilings and elegant interior. The original vegetation was retained including venerable coconut palms and other trees that were there long before the island became a resort. Guests who stay at Baros Maldives for the festive season this year will be able to experience special excursions and events every day from Tuesday 22 December 2015 to Saturday 2 January 2016. The 10th anniversary of the new and luxury Baros will be celebrated in style on Saturday 26 December with a gala dinner, followed by a locally inspired Maldivian evening on Sunday 27 December in the legendary palm garden. All of these festivities will lead up to Thursday 31 December and a splendid celebration to welcome the New Year. 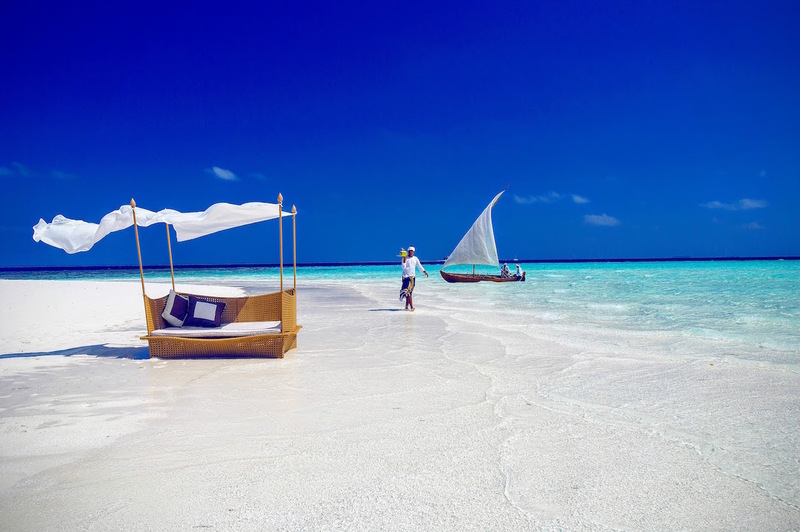 Over the past ten years, Baros Maldives has gone from success to success, winning praise from guests and increasing the number of returning visitors each year. This very special festive season will surely add another unique chapter to the legend of Baros Maldives.